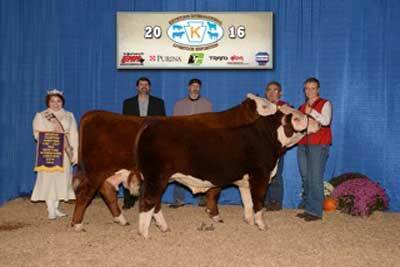 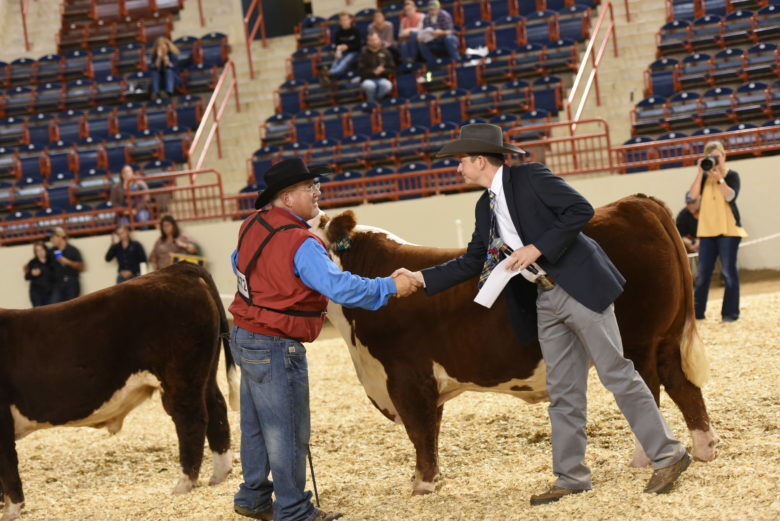 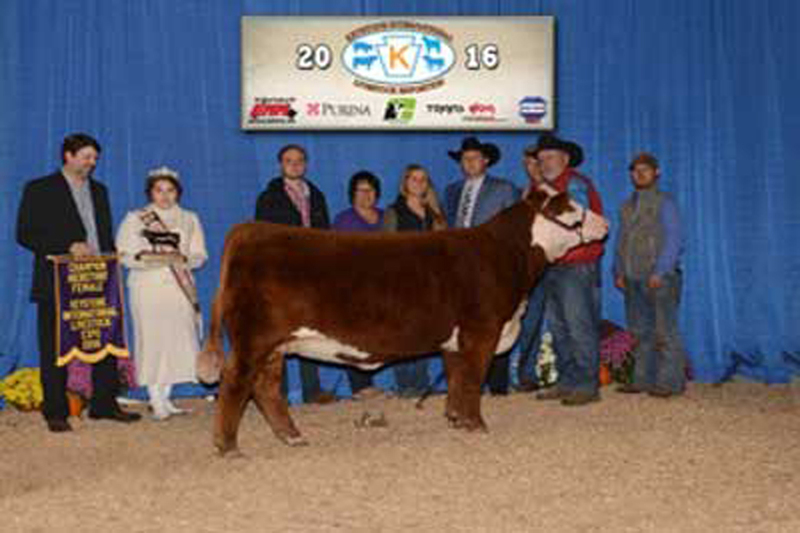 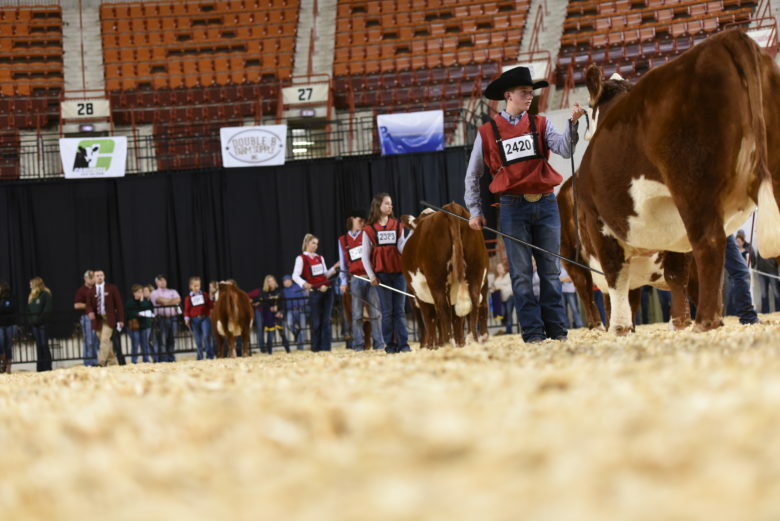 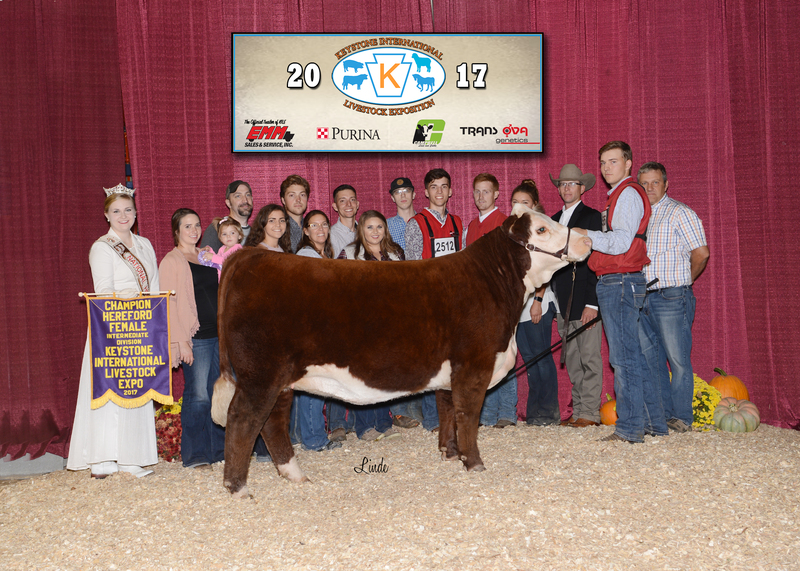 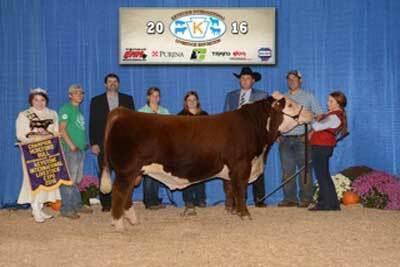 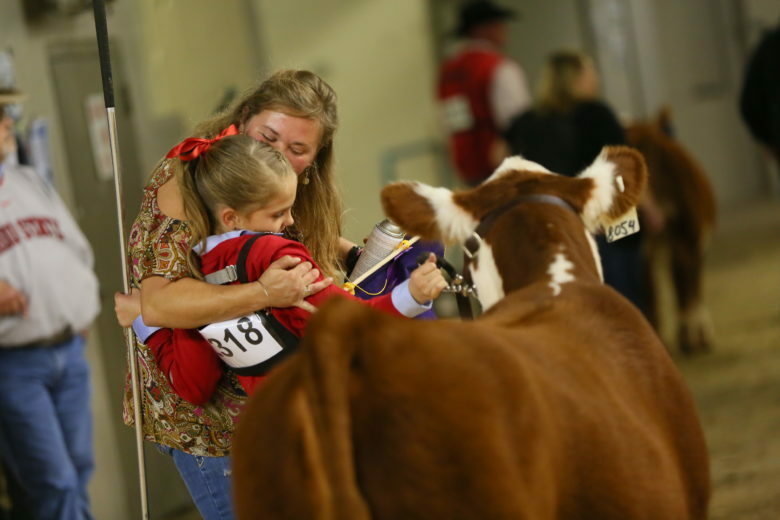 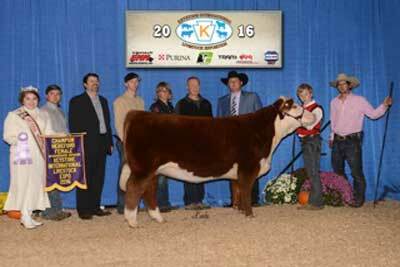 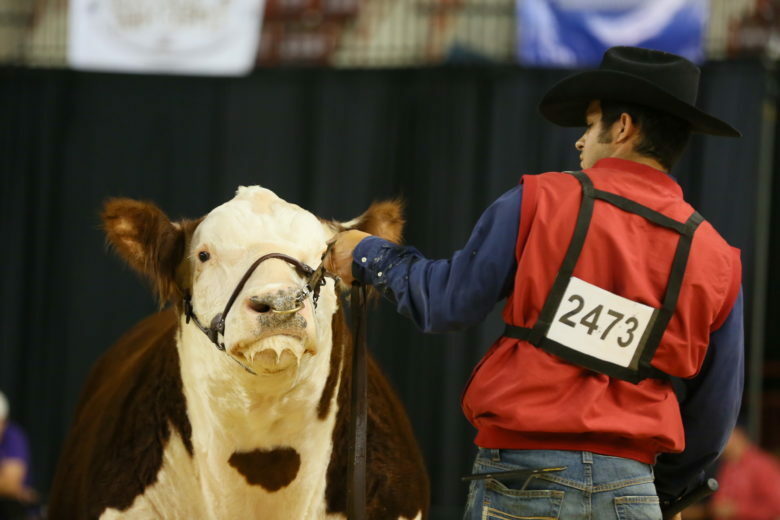 Junior Show – Sunday, October 6; 8 a.m.
Open Show – Friday, October 4; 2 p.m. 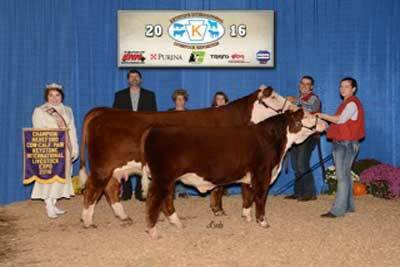 Bred By: Marcelino Rodriguez Jr., Keithville, La. 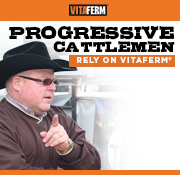 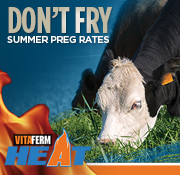 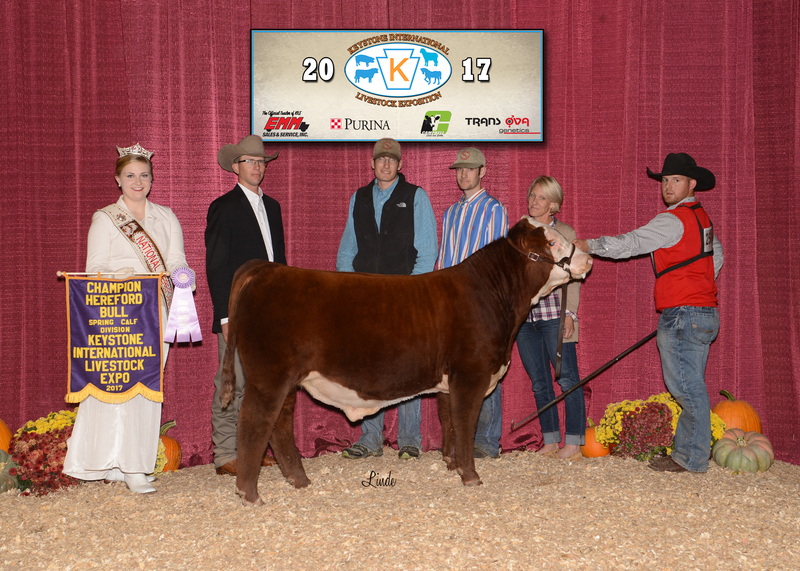 Owned By: Foggy Bottom Farm, Keymar, Md., R&R Cattle Enterprises, Keithville, La., and Marcelino Rodriguez, Jr., Keithville, La. 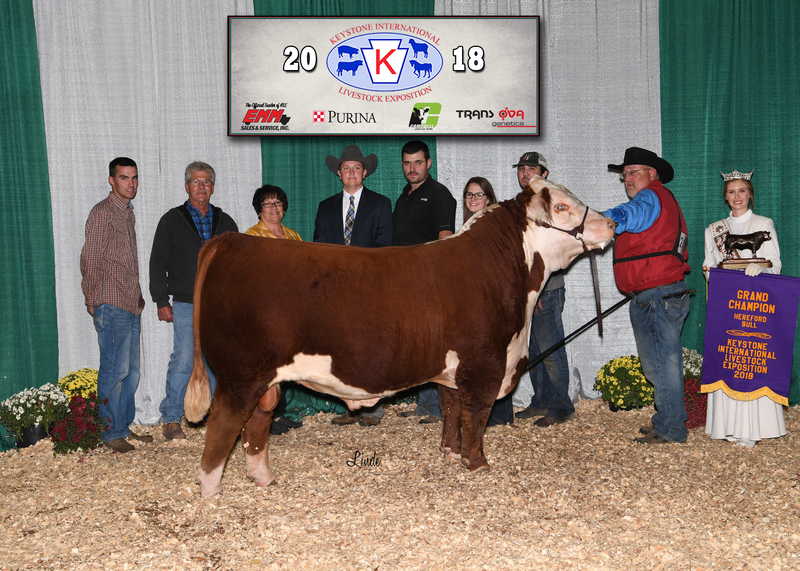 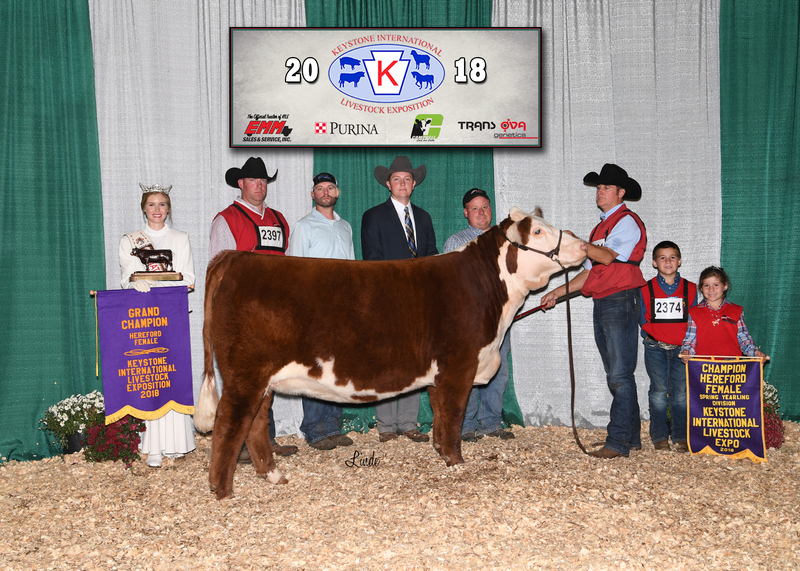 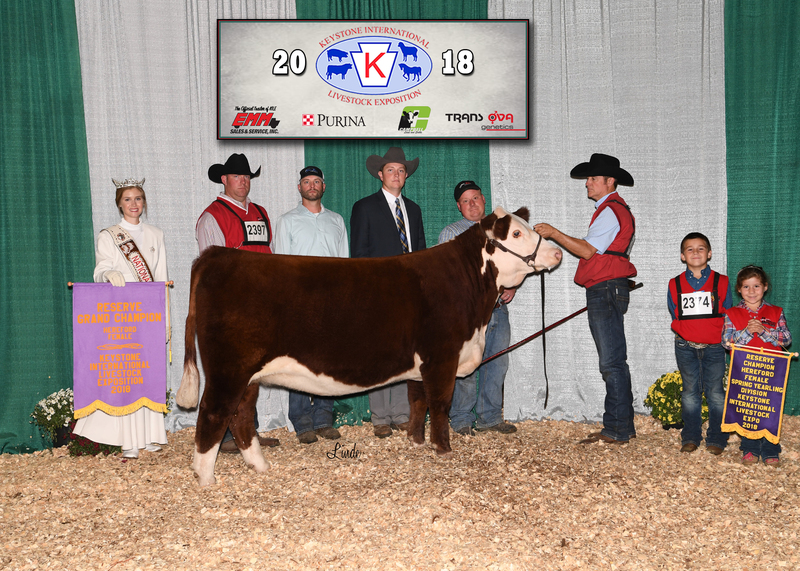 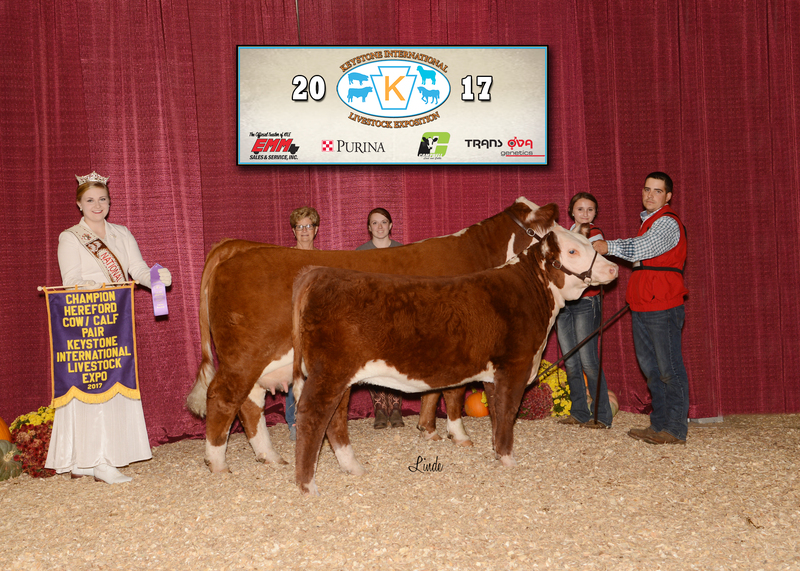 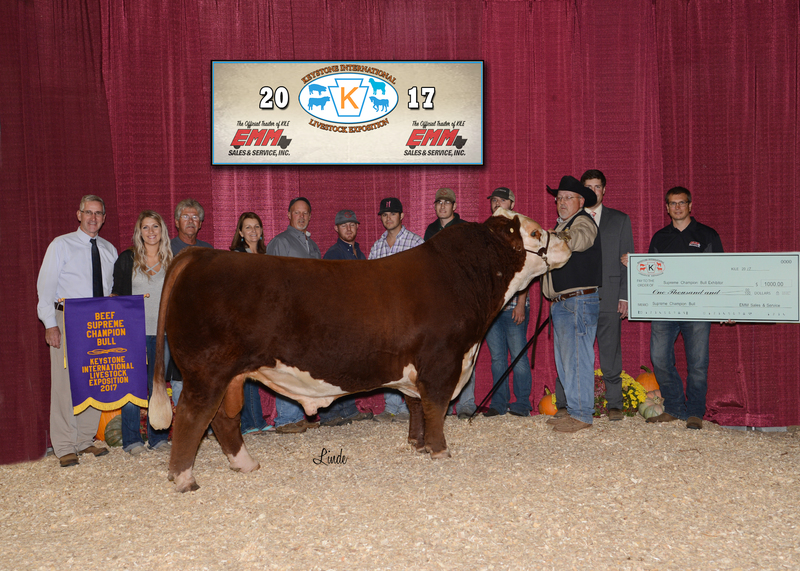 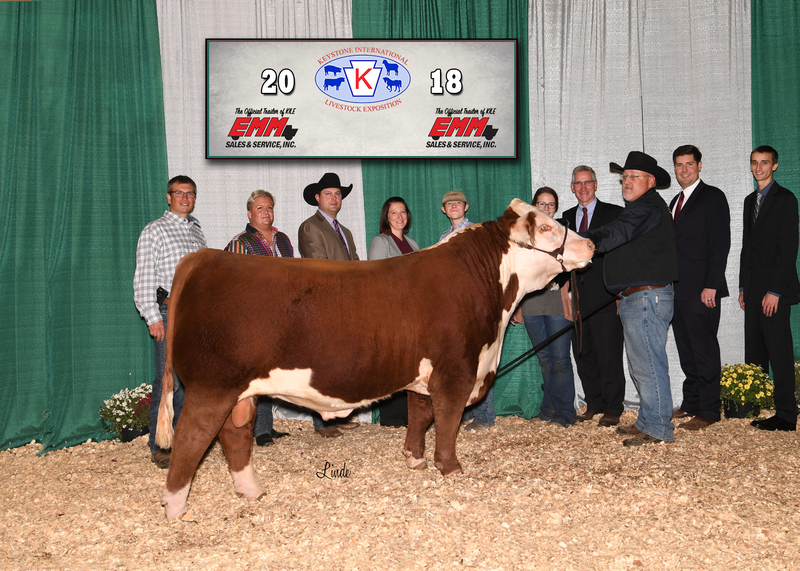 Owned By: Rockin’ W Polled Herefords, Schulenburg, Texas, Grimmel Girls Show Cattle, Jarrettsville, Md., and Kyle Lemmon, Manchester, Md. 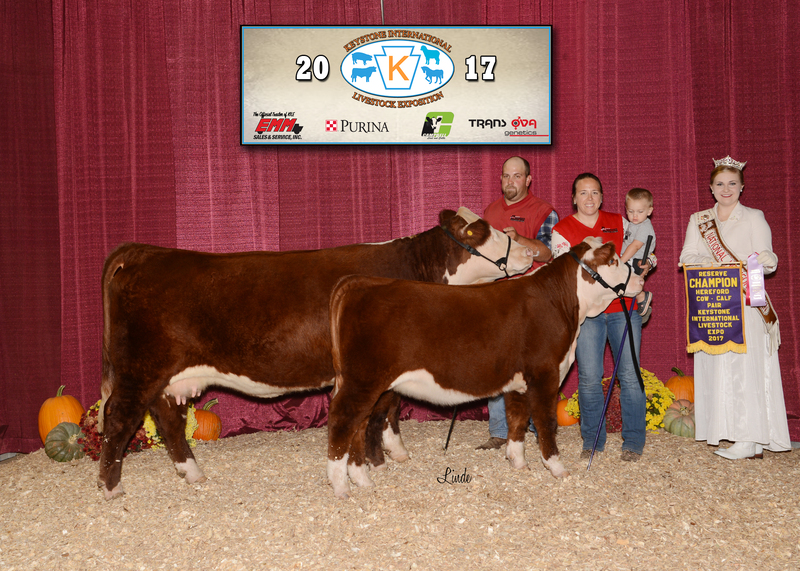 Bred By: Cottonwood Springs Farm, Cedar, Mich. 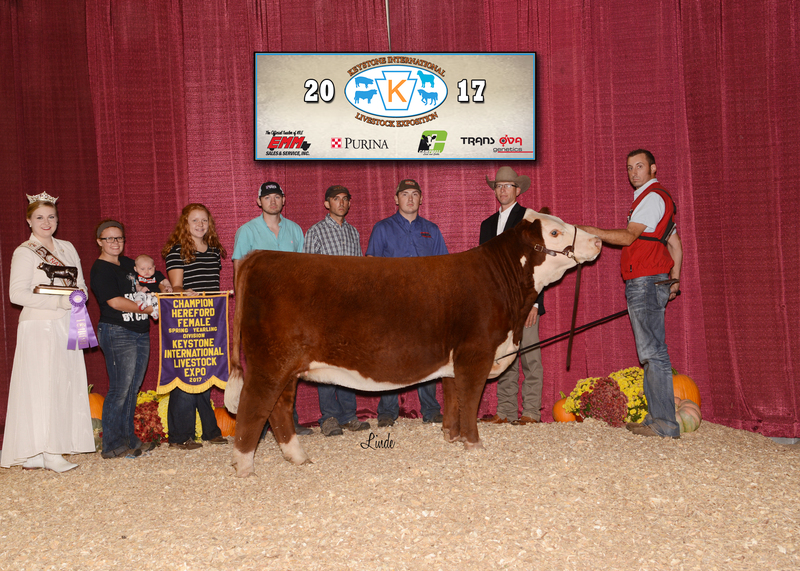 Owned By: David Hockett, New Palestine, Ind.